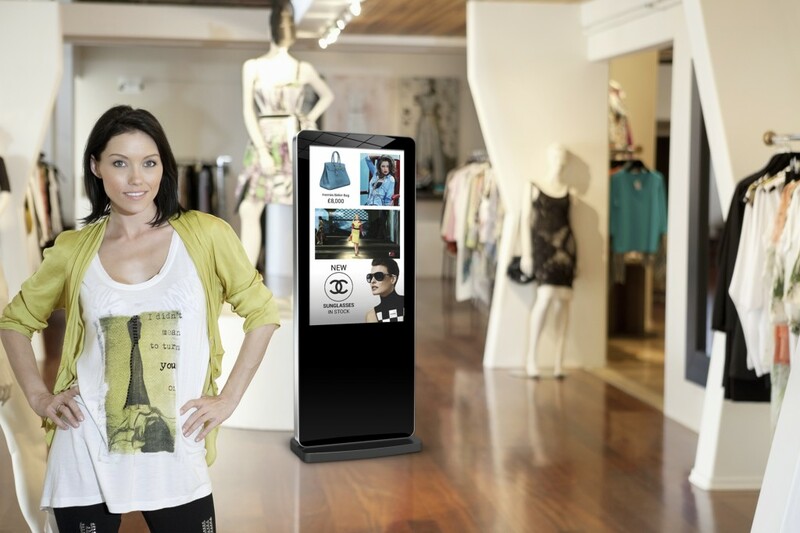 Allsee Technologies are leading experts in the manufacture of commercial grade LCD and LED digital signage displays. They can provide a wide range of digitalsignage.NET certified display devices suitable for installation in both indoor and outdoor environments. Allsee screens come in a variety of sizes and are available in both landscape and portrait designs for use in both indoor and outdoor environments. Allsee uses commercial grade LCD and LED screen technology to dynamically display advertising, internal communication and everything in between. Advertising screens can be used in a wide variety of public environments. These include retail settings, restaurants, hotels, schools, hospitals, corporate environments, the possibilities are endless. 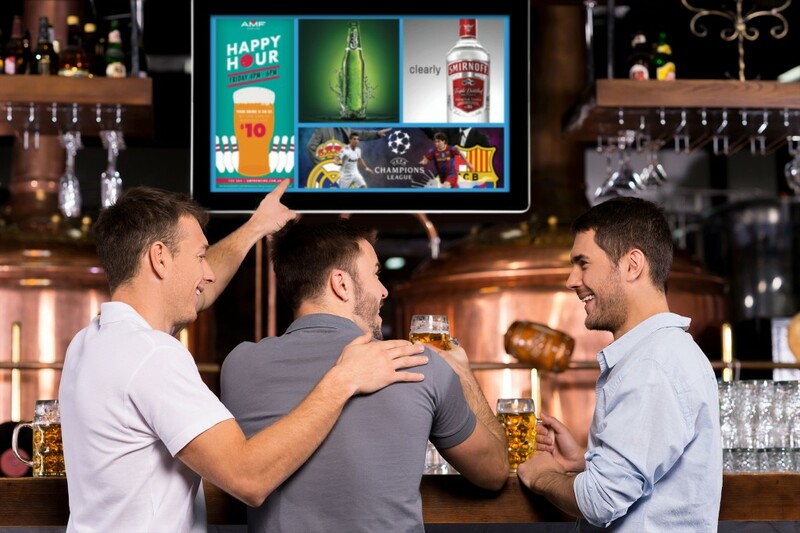 Typical network solutions require a Digital Advertising Display connected to a network media player, or PC, which runs a third party software solution. 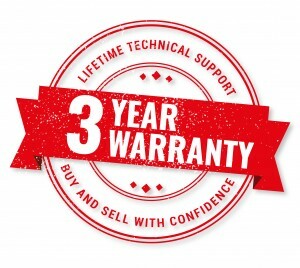 These are often from various sources causing confusion when any technical support is required. Installing digitalsignage.NET on to any Allsee display instantly gives you control over the internet from any location. Our cloud based digital signage software allows user to manage their media content via our simple drag and drop interface. From simple playlists to complex scheduling, digitalsignage.NET give you the flexibility you need and compliments the hardware perfectly. Contact us and find out how Allsee Technologies displays can work for you.